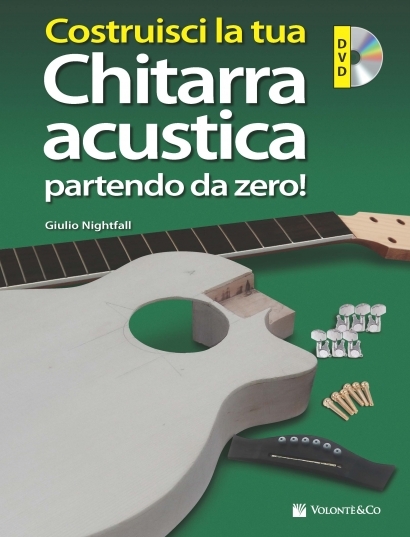 Da oggi, con questo manuale, costruire una chitarra acustica... è veramente alla portata di tutti! L’autore, sulla base di un personale metodo di costruzione “Fast Acoustic Guitar Build” che permetterà di semplificare il lavoro, aiuterà il lettore a costruire un prototipo di chitarra acustica. Attraverso strade poco complesse, con strumentazione economica e facile da reperire in qualsiasi negozio, si impareranno nozioni importanti divertendosi e portando a termine l’obiettivo, con l'aiuto delle sequenze video esplicative e di piantine in scala 1:1da stampare e ricalcare, il tutto incluso nel DVD allegato. 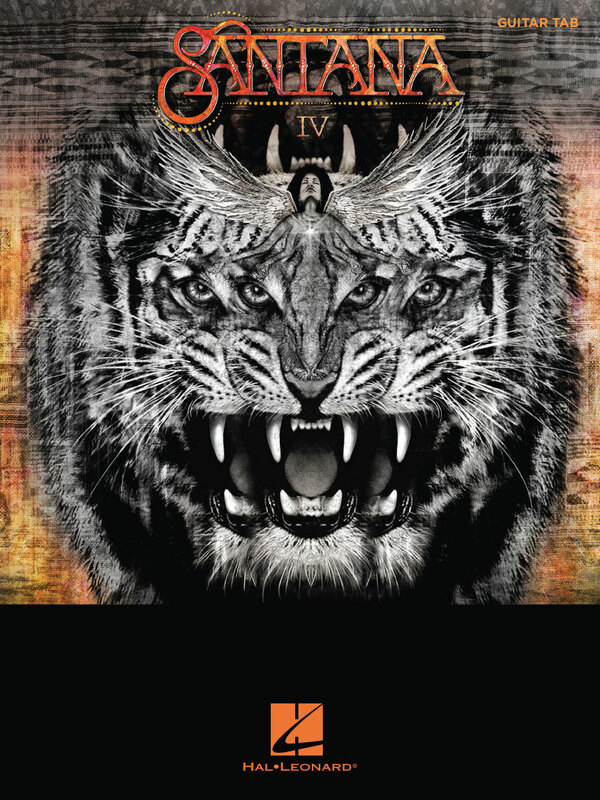 SANTANA, IV. SHEET MUSIC BOOK WITH GUITAR TABLATURE. SHEET MUSIC BOOK WITH GUITAR TABLATURE. The wildly anticipated studio album reunites the revered early '70s lineup of guitar icon Carlos Santana (guitar, vocals), Gregg Rolie (keyboards, lead vocals), Neal Schon (guitar, vocals), Michael Carabello (percussion) and Michael Shrieve (drums). The album signifies the first time in 45 years – since 1971's multi-plantinum classic Santana III – that the quintet has recorded together. This album marks Santana's fourteenth Top 10 album, and includes 16 songs: All Aboard • Blues Magic • Come As You Are • Echizo • Freedom in Your Mind • Love Makes the World Go Round • Suenos • You and I • and more. 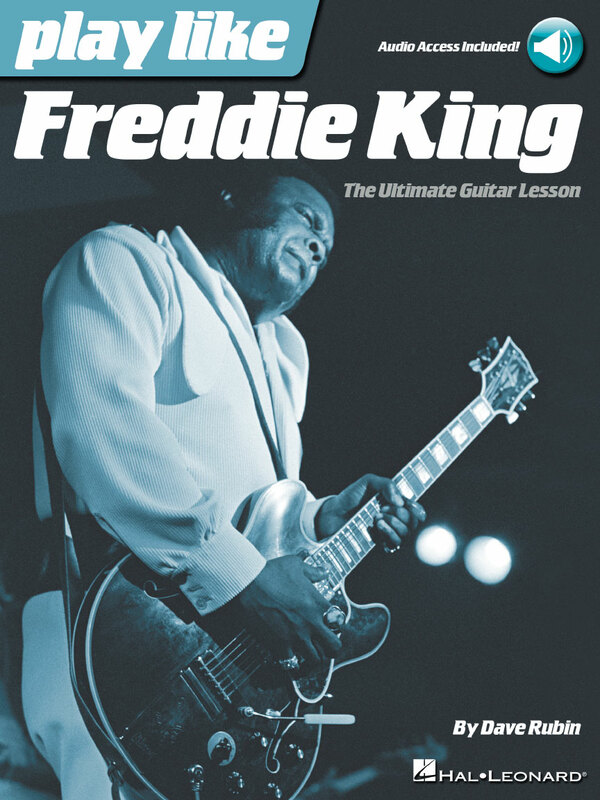 FREDDIE KING, PLAY LIKE THE ULTIMATE GUITAR LESSON. SHEET MUSIC BOOK WITH CD & GUITAR TABLATURE. 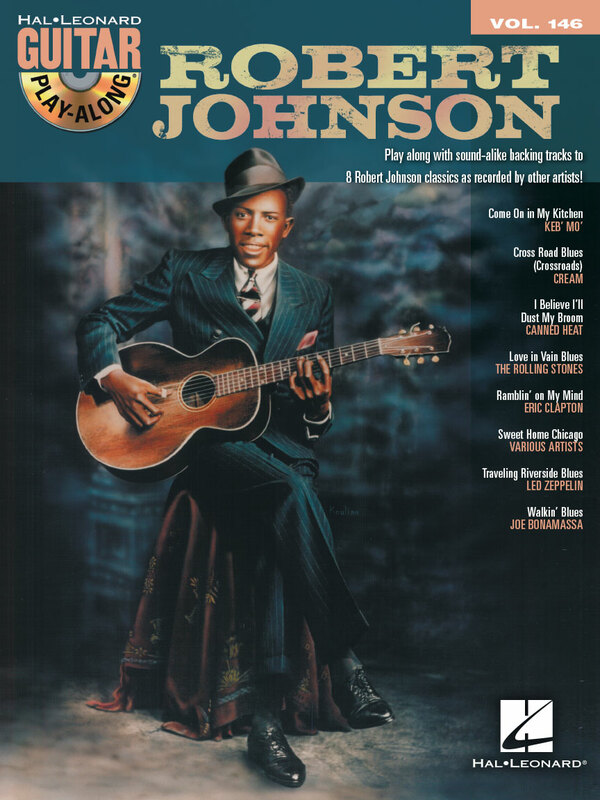 LIBRO METODO DI MUSICA BLUES CON CD. Study the trademark songs, licks, tones, and techniques of blues guitar royal, Freddie King. This comprehensive book and audio teaching method provides detailed analysis of King's gear, tone, techniques, styles, songs, licks, riffs, and much more. You'll learn everything you need to know about Freddie's legendary guitar playing, from his early '60s guitar instrumental hits to his '70s blues-funk excursions and beyond. The book includes access to audio tracks online, for download or streaming, using the unique code inside the book! 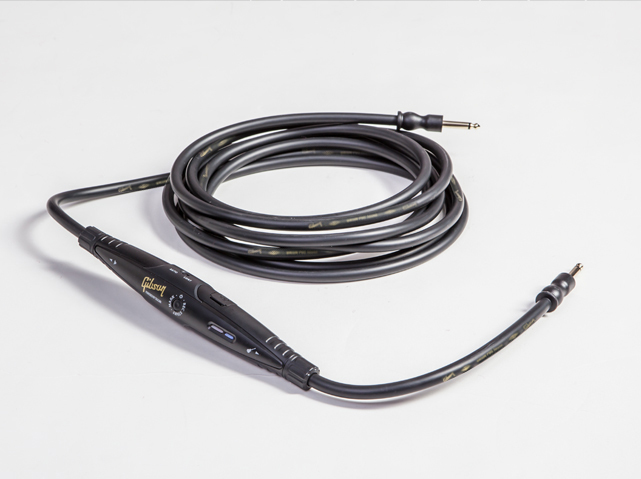 Including PLAYBACK+, a multi-functional audio player that allows you to slow down audio without changing pitch set loop points, change keys, pan left or right. Songs include: Going Down • I'm Tore Down • Remington Ride • San-Ho-Zay • The Stumble • and more. 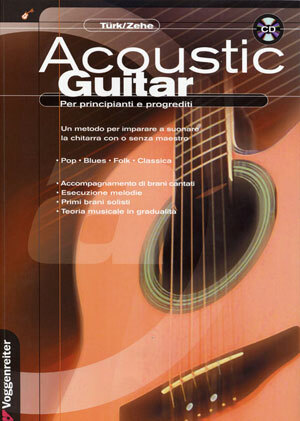 LIBRO METODO DI MUSICA ROCK FUSION. 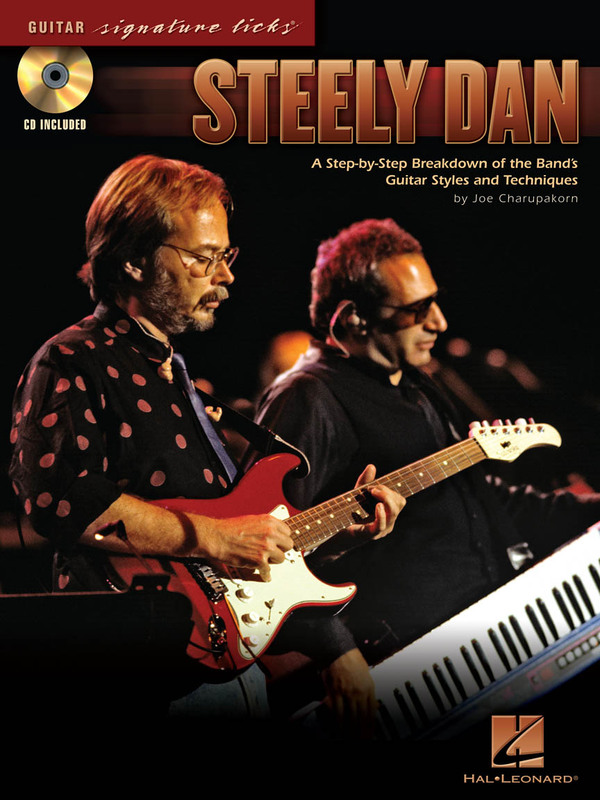 This book delves into the guitar stylings of Walter Becker and the other brilliant guitarists who helped shape the unique sound of this beloved band. Examines the key riffs and licks from these Steely Dan standards: Black Friday • Bodhisattva • Don't Take Me Alive • FM • Gaucho • Hey Nineteen • Josie • Kid Charlemagne • My Old School • Peg • Pretzel Logic • Reeling in the Years • Time Out of Mind, with an informative introduction/band bio. 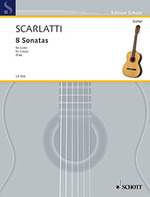 Domenico Scarlatti 8 Sonatas Transcribed for Guitar, Elliot Fisk. TRASCRIZIONE PER CHITARRA DI ELLIOT FISK. Transcribed for guitar by Elliot Fisk. Includes Sonata K. 1, D minor • Sonata K. 15, E minor • Sonata K. 432, G Major and more. IRISH COMBOCOM. SHEET MUSIC BOOK. Irish music has attracted a growing number of fans over the years. 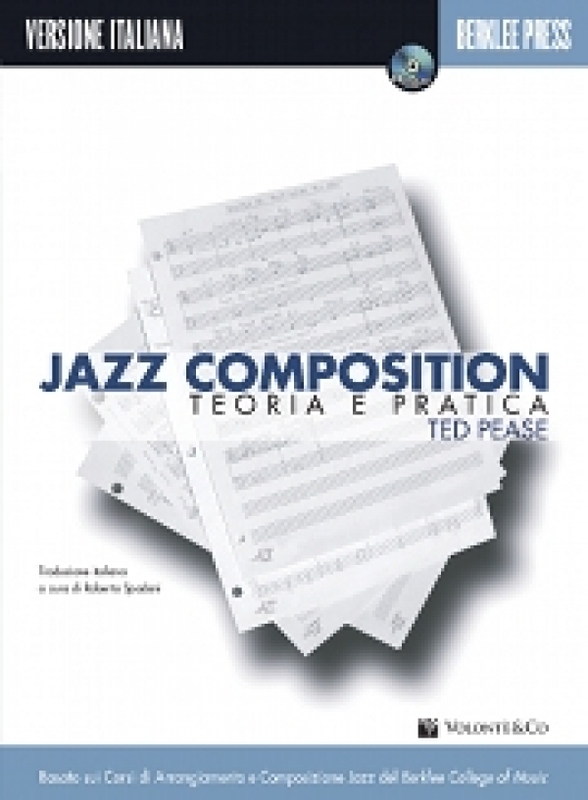 What this edition offers is the special “ Combocom formula ” which enables the pieces to be played in different scorings. With his outstanding varied arrangements, the editor Bertold Breig ensures lively, sensitive music-making. This edition presents a great selection of pieces including hits such as “ Whiskey In The Jar” and “ Sally Gardens ” , musical treats such as “ The Town I Loved So Well” and insider tips like “ Slievanamon ” and “ Roddy McCorley ” . 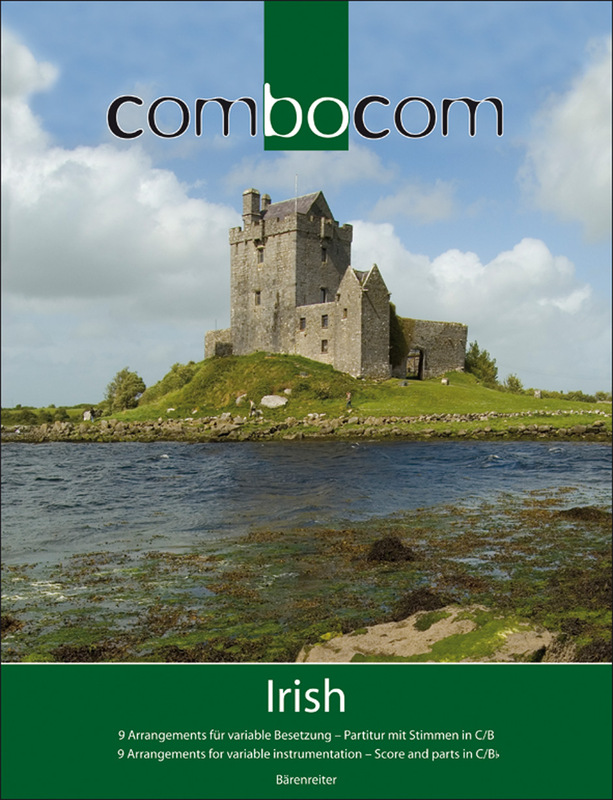 “ Combocom Irish” is everything you need for a programme of beautiful Irish music.